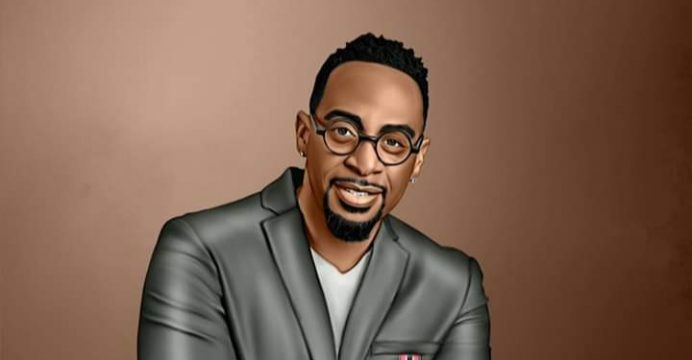 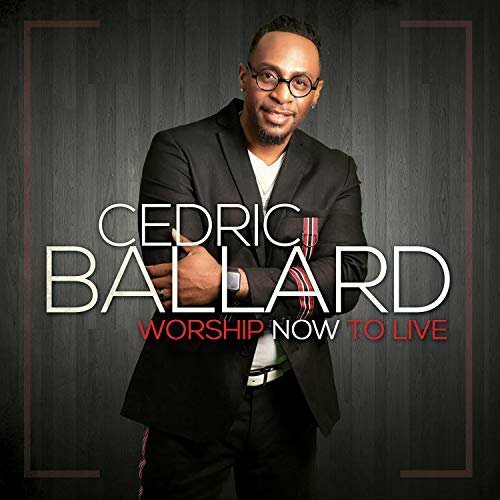 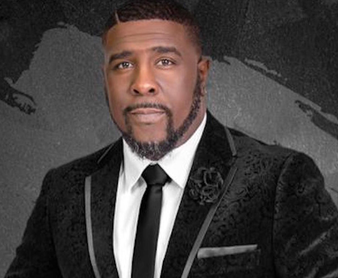 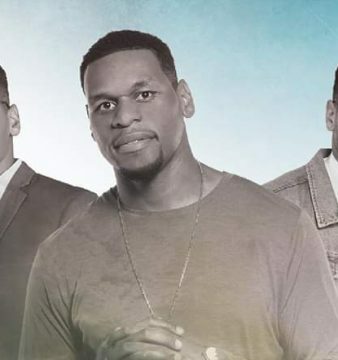 Cedric Ballard has returned with another fresh single titled, “Worship Now to Live.” With infectious lyrics like “I worship you, with everything within me” the track will incite a worship experience. 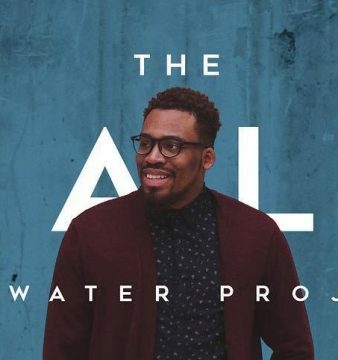 It’s available for download online now. 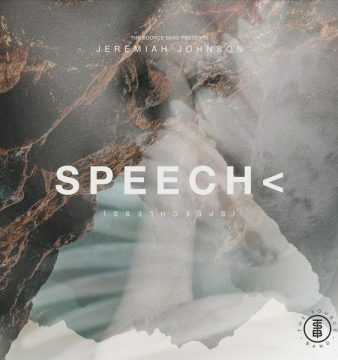 Take a listen and let us know what you think.